Description: The Los Angeles Haunted Hayride returns for its third Halloween season in Southern California, and its second at the Griffith Park Old Zoo location. 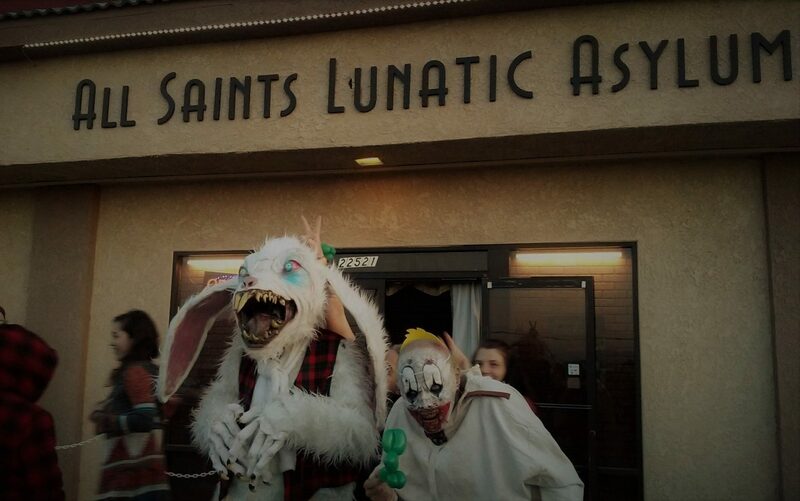 This is one of the premier Halloween Haunts in Los Angeles, so don't miss it. Tickets are $25 for General Admission, $35 for a Double Attraction Pass (includes the "In Between Maze"), $50 for VIP Admission (a double attraction pass with front-of-the-line privileges). Group rates are $22 each for 20 or more, $32 for Double Attraction Pass, $47 for VIP Admission. A private wagon is available for $1,325. You can also make a $1-donation to preserve Los Angeles parks. 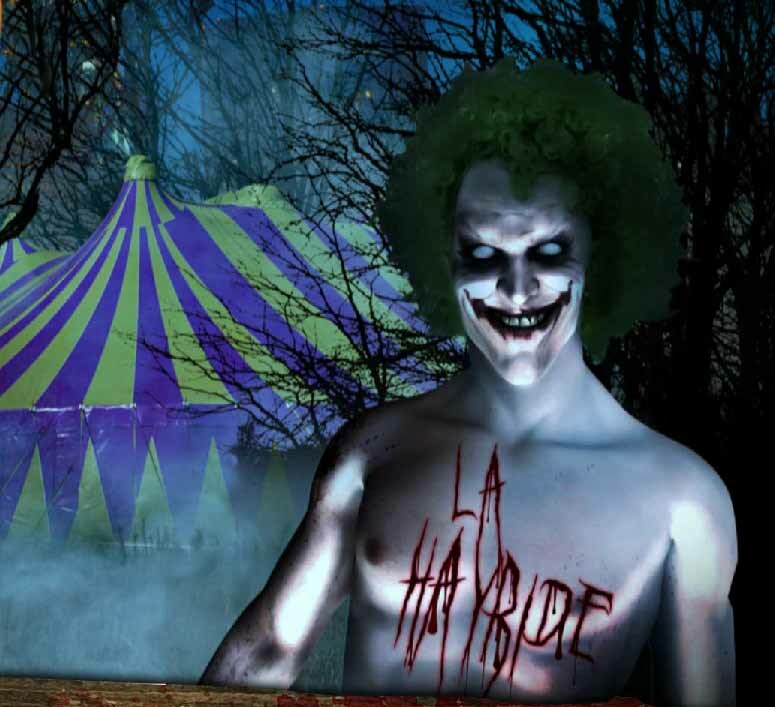 The Los Angeles Haunted Hayride also features "The Human Menagerie," a sideshow of psychics, magicians, stilt-walkers, and other entertainers. If last year is any indication, the food will be of higher quality than the usual fast-food junk.